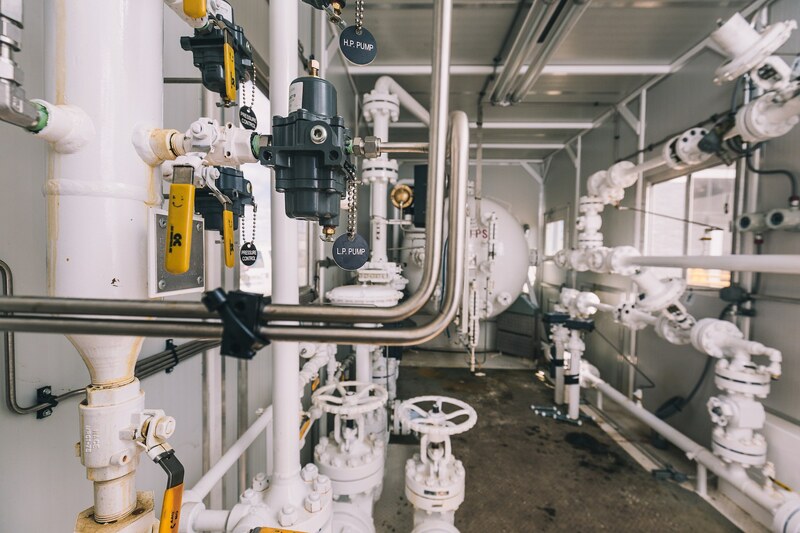 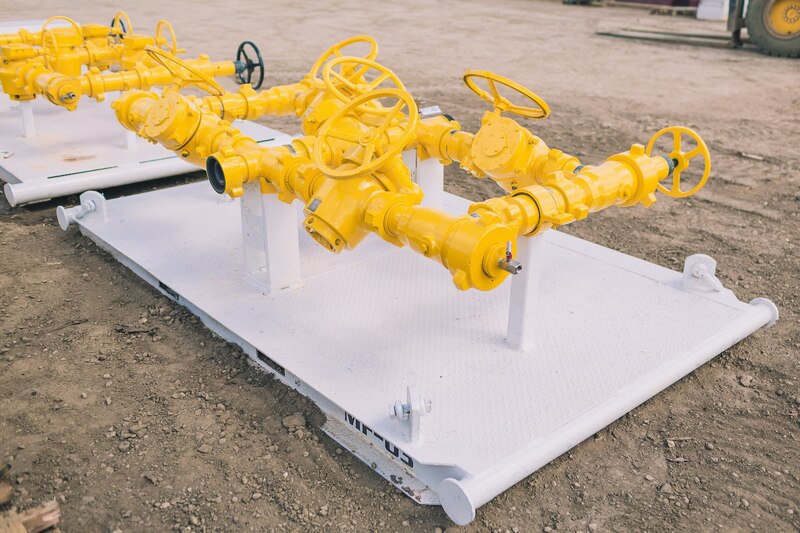 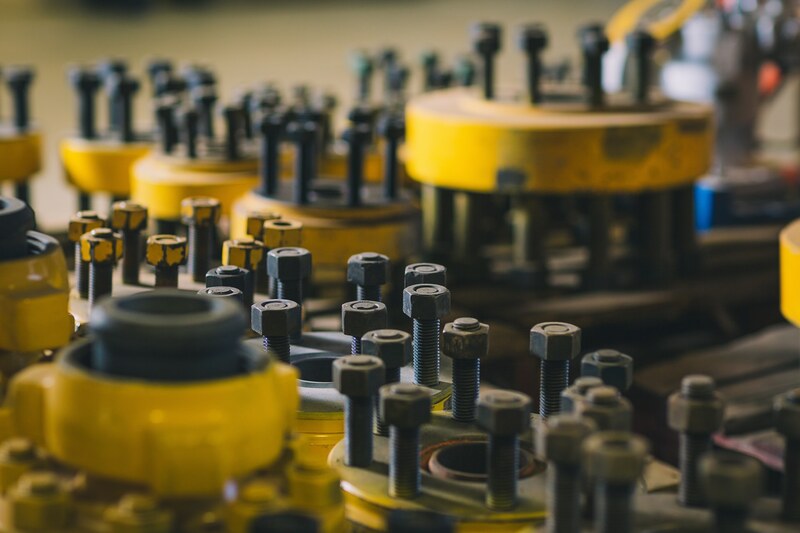 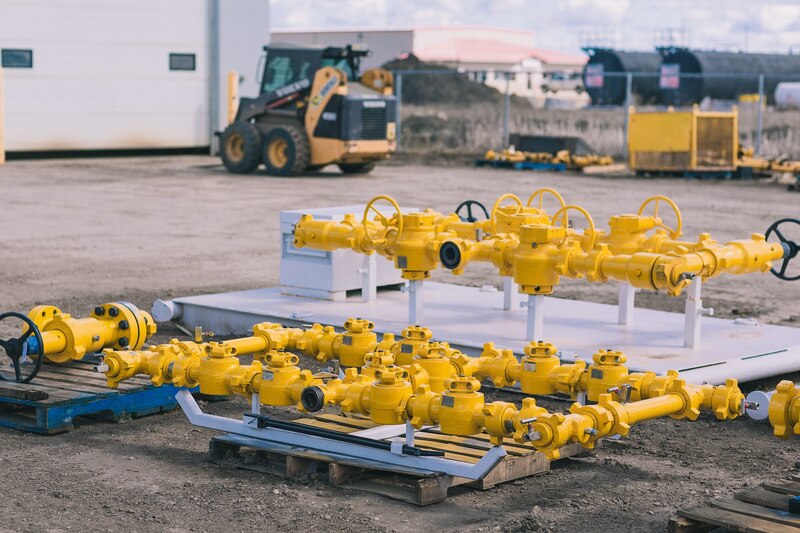 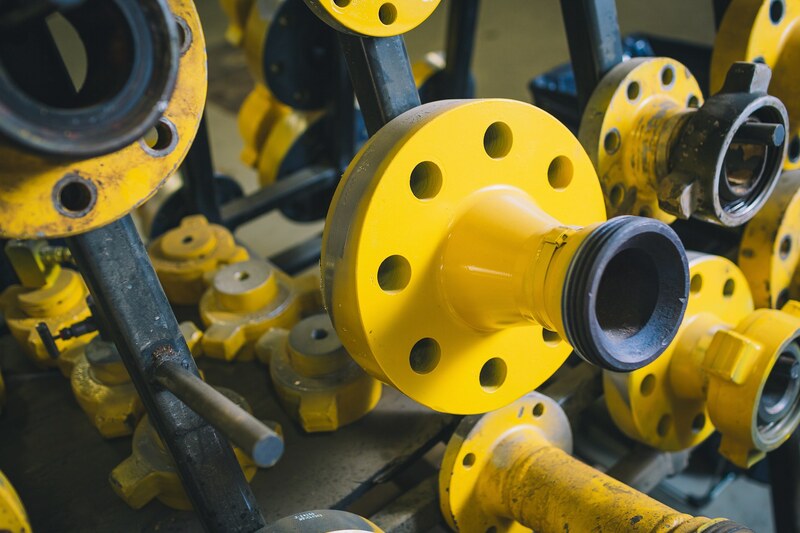 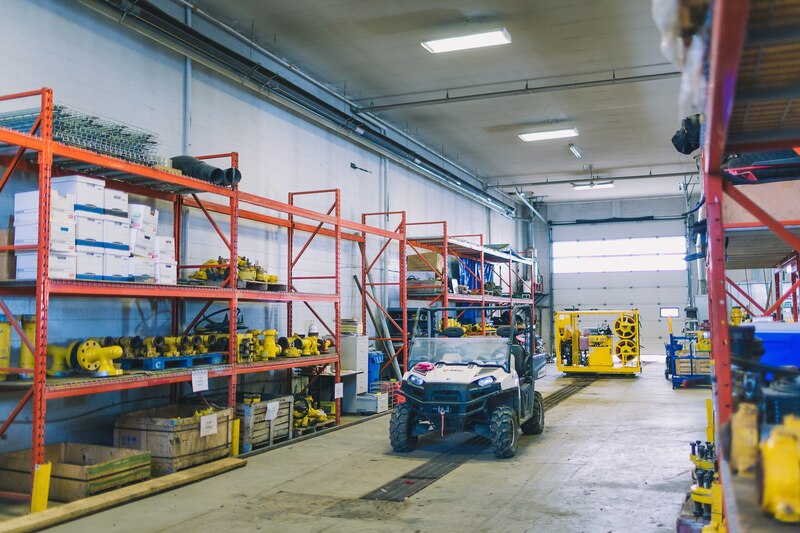 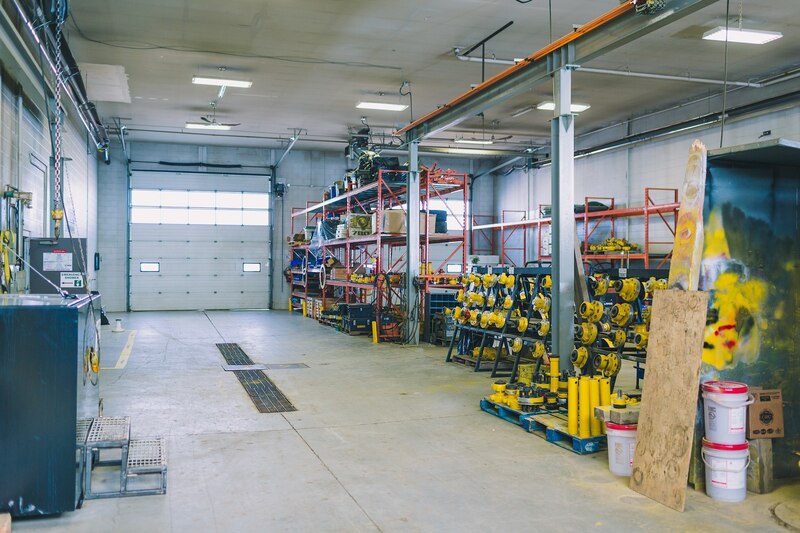 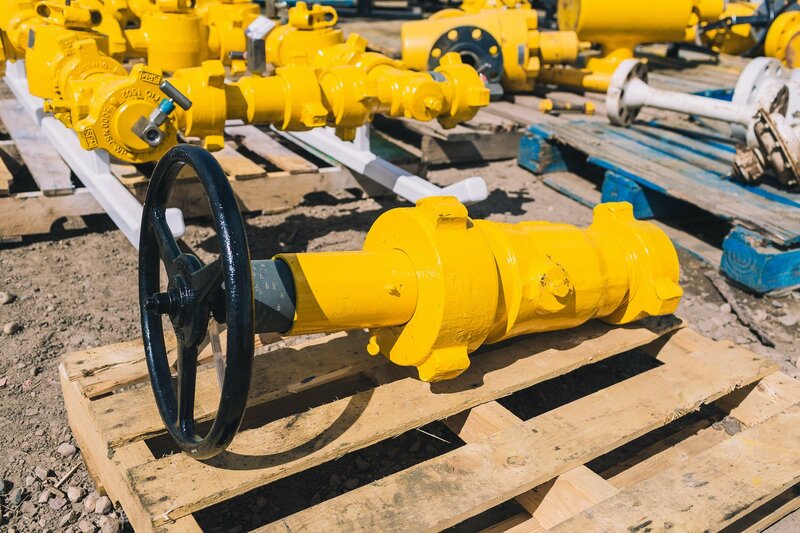 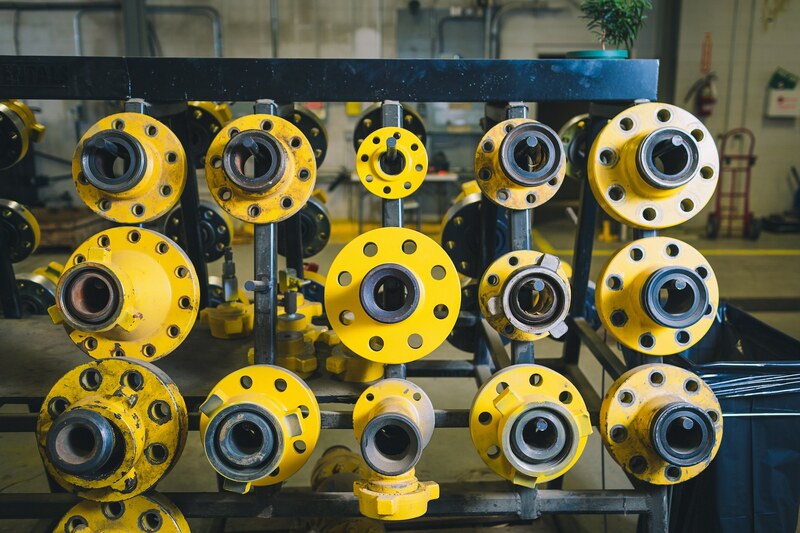 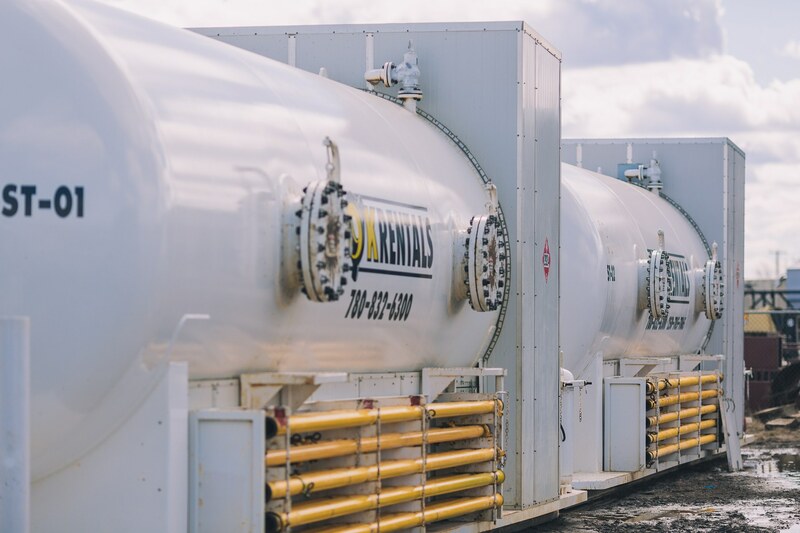 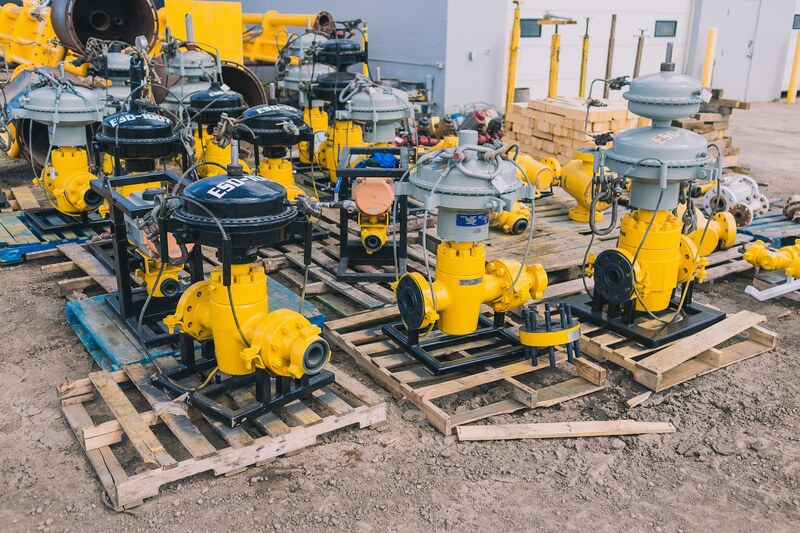 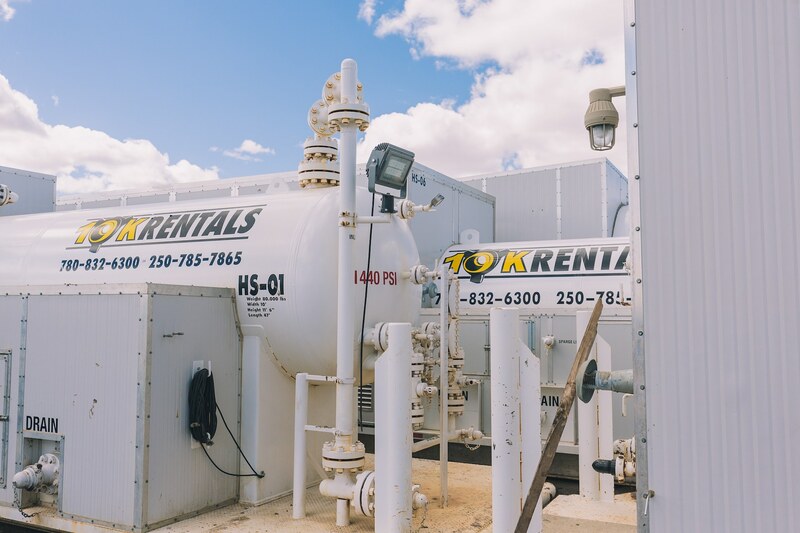 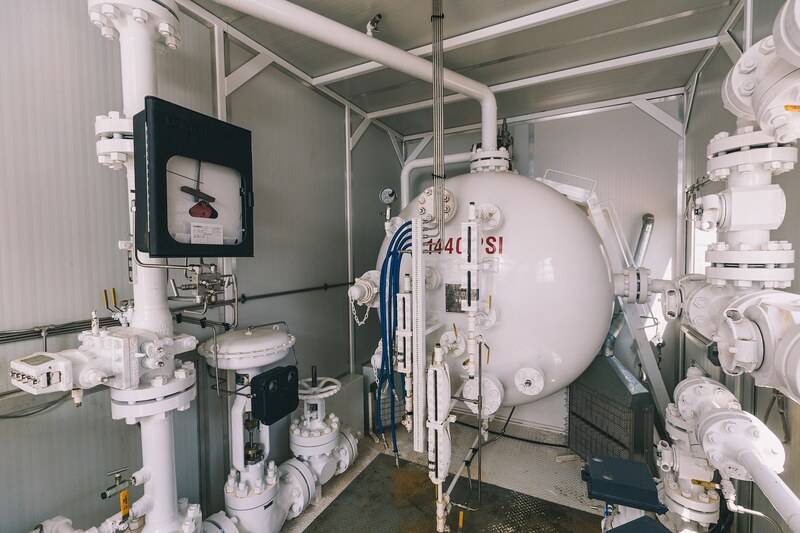 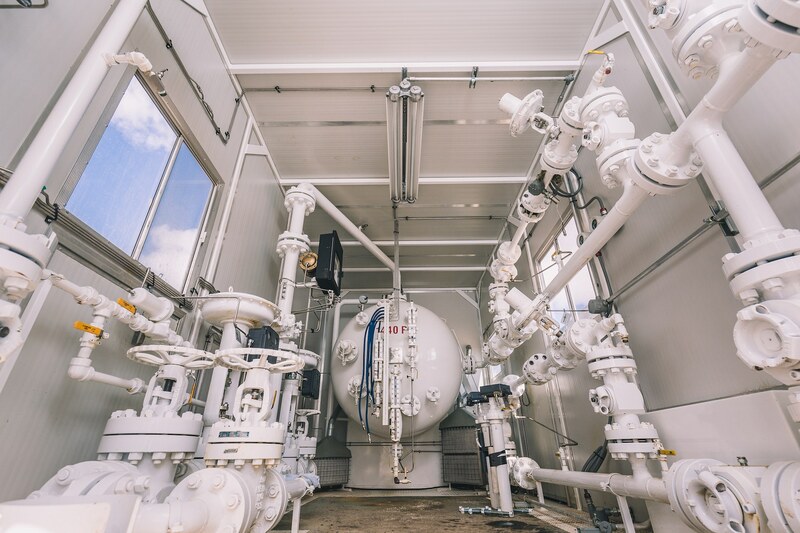 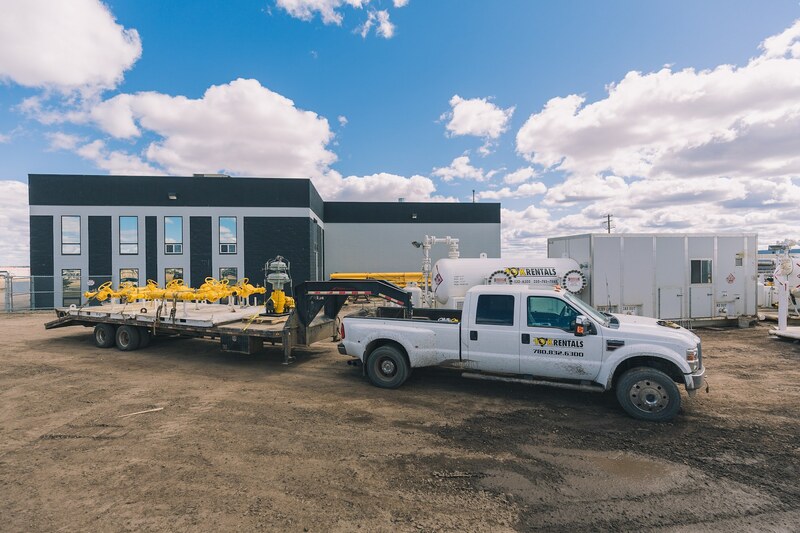 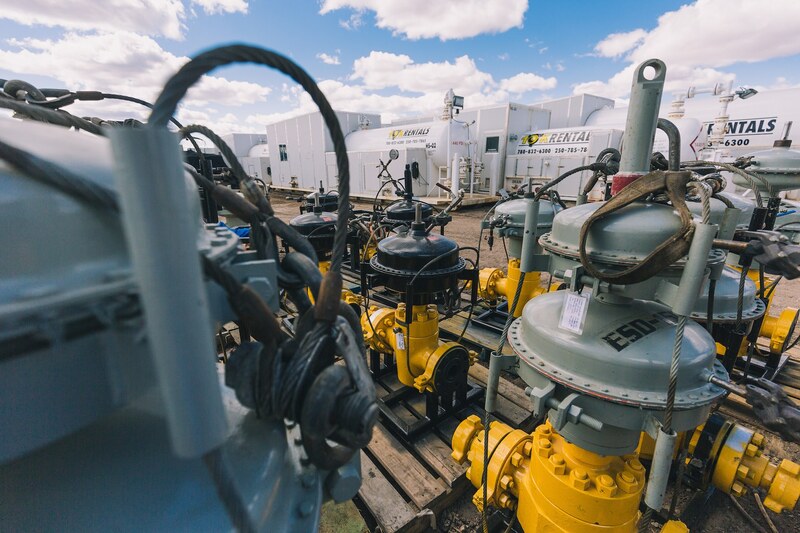 Explore our rental equipment for an oilfield in our rental gallery bellow. 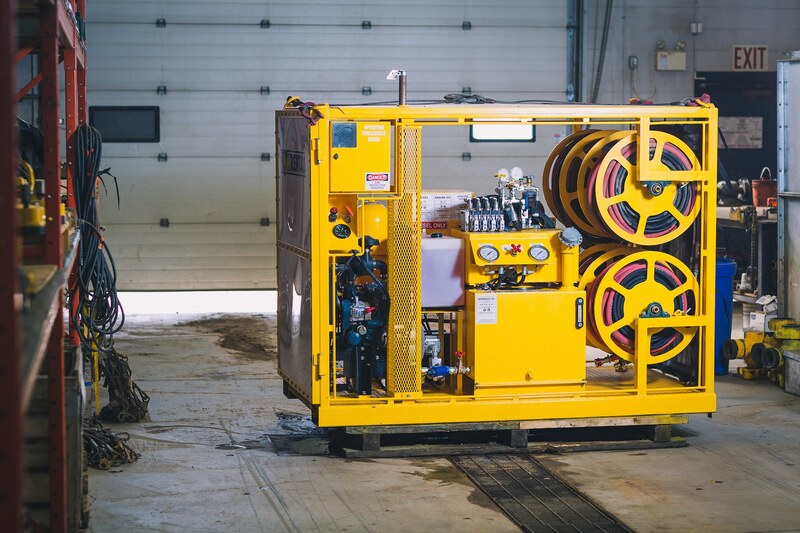 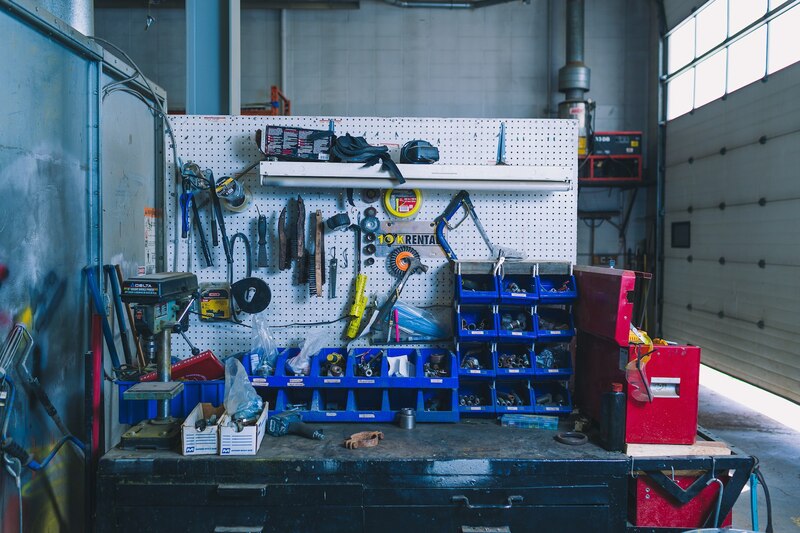 Our equipment is always kept in pristine condition. 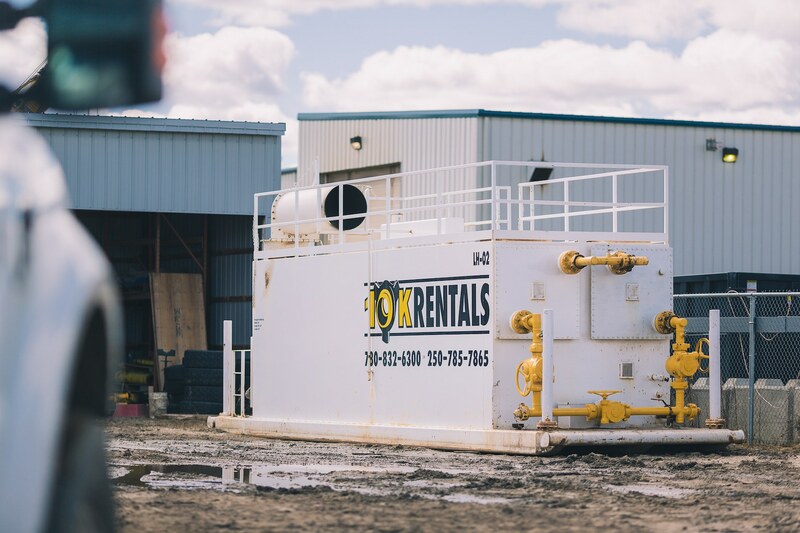 It is diligently cleaned and services after each rental. 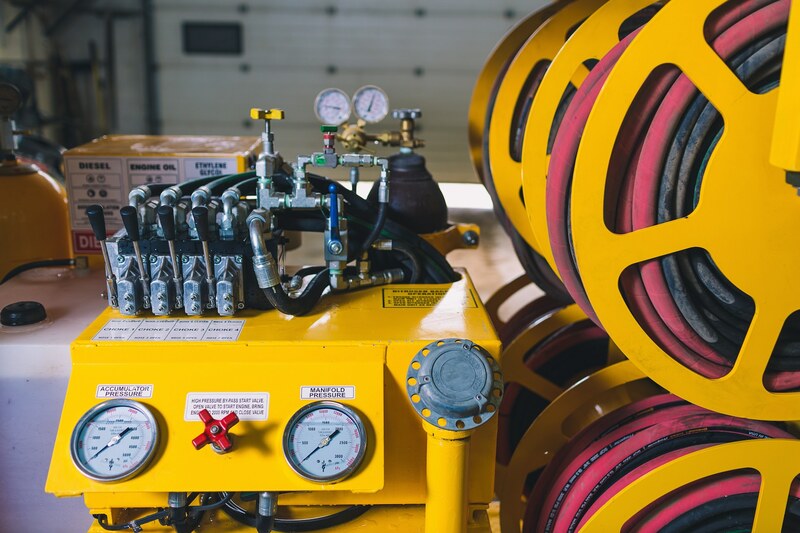 This ensures no damage. 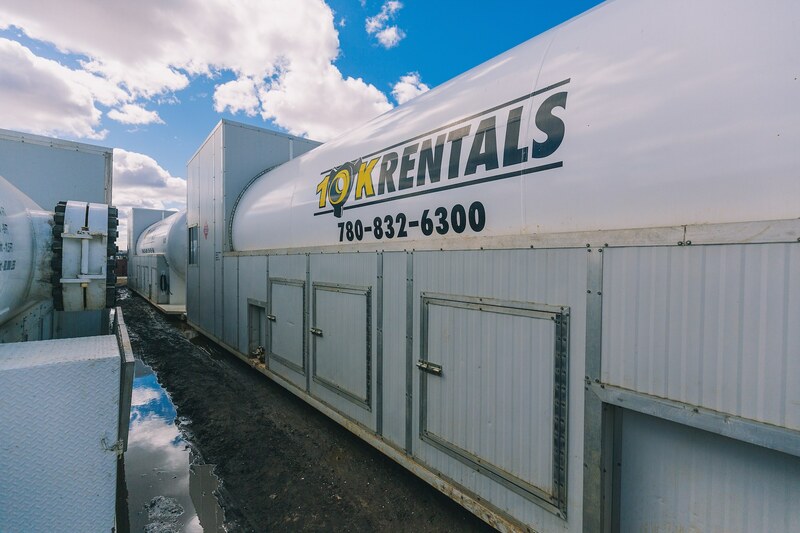 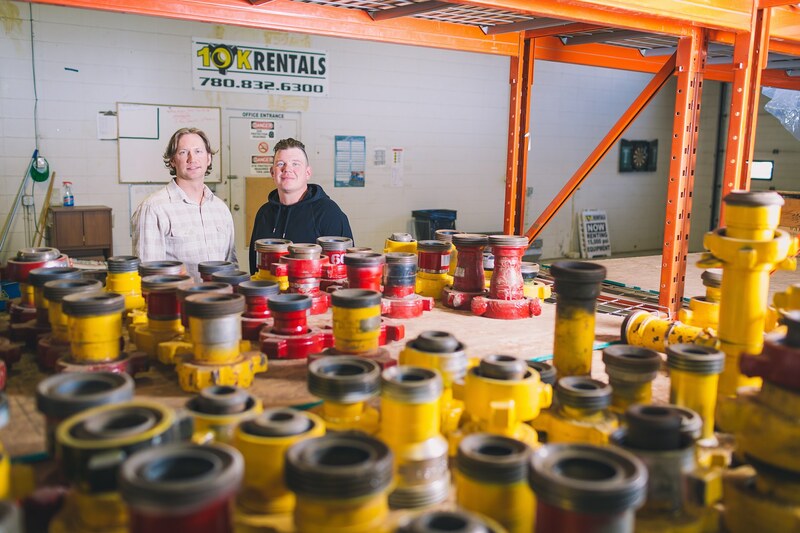 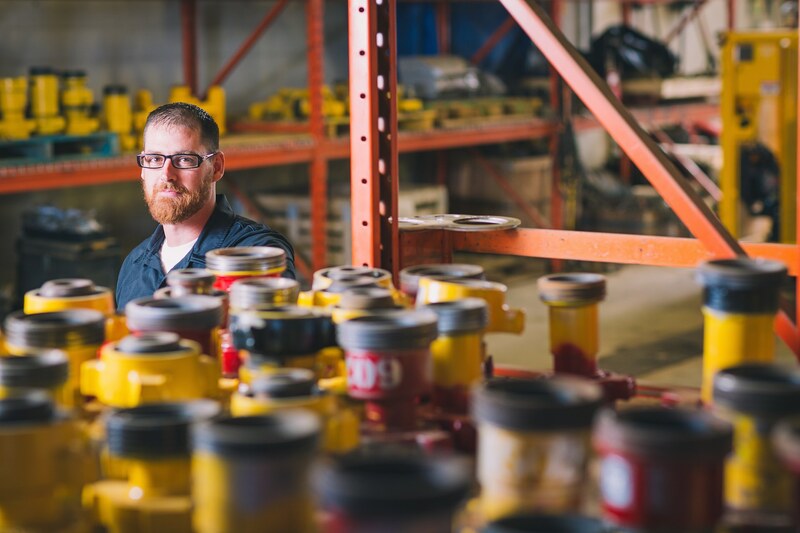 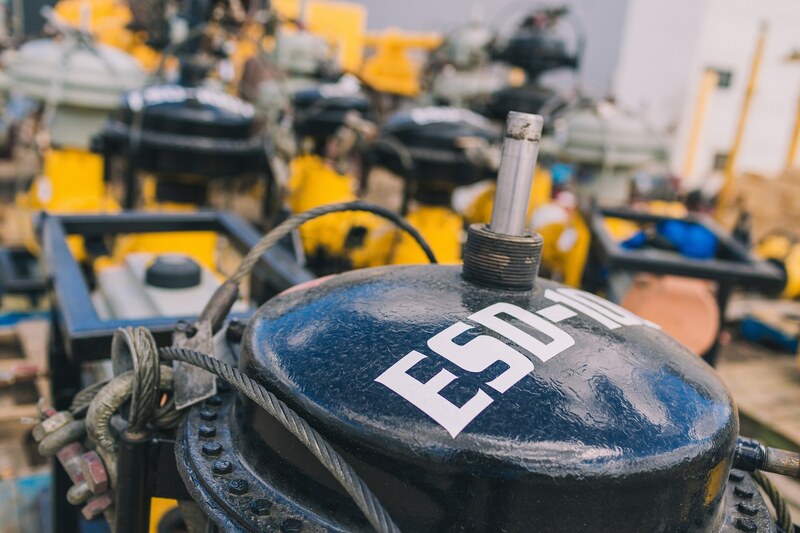 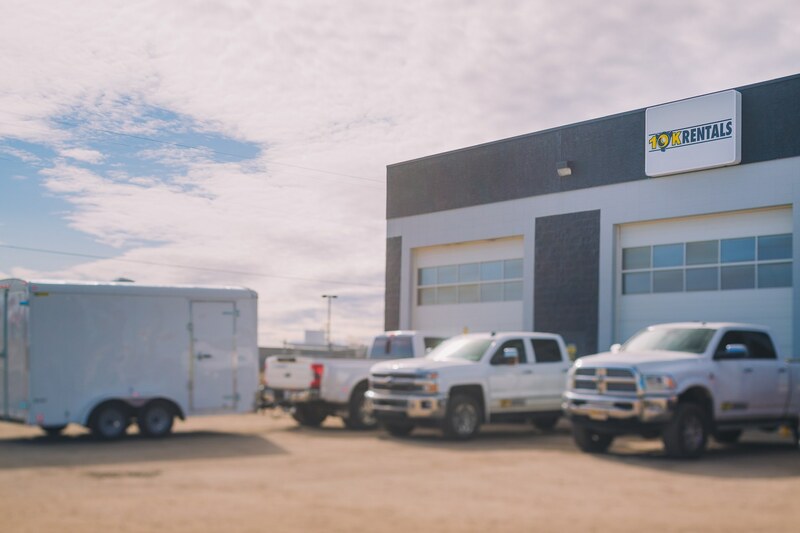 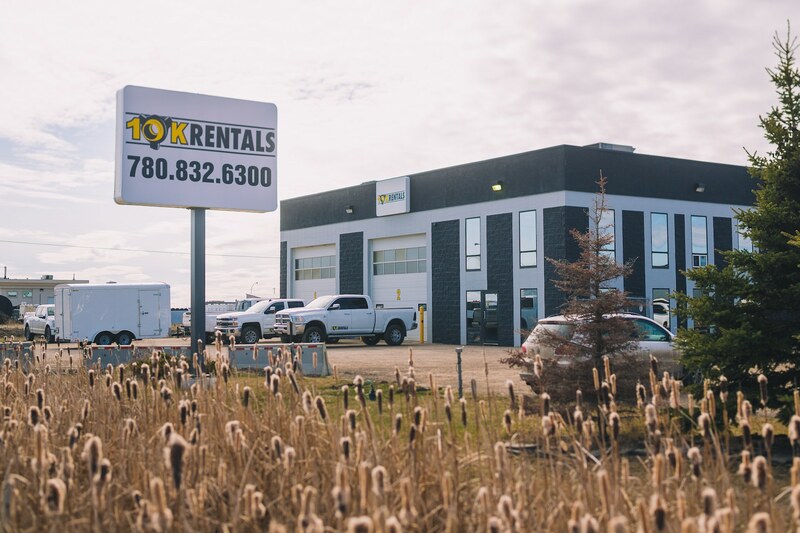 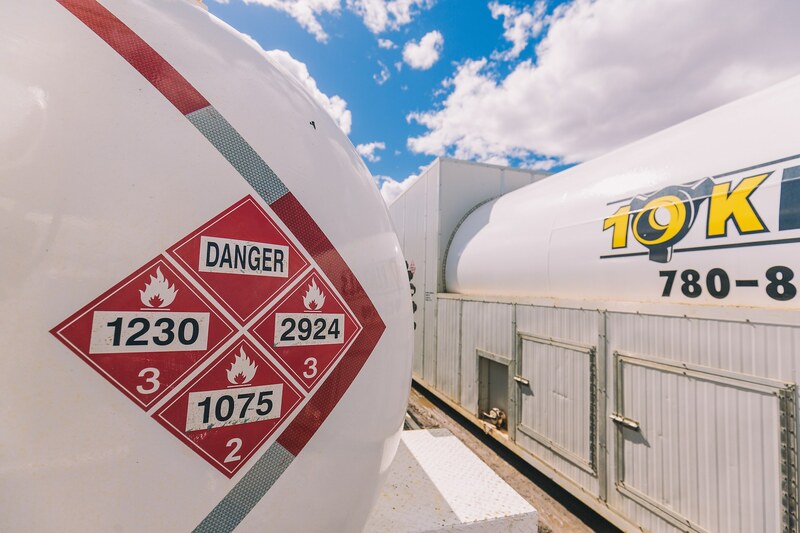 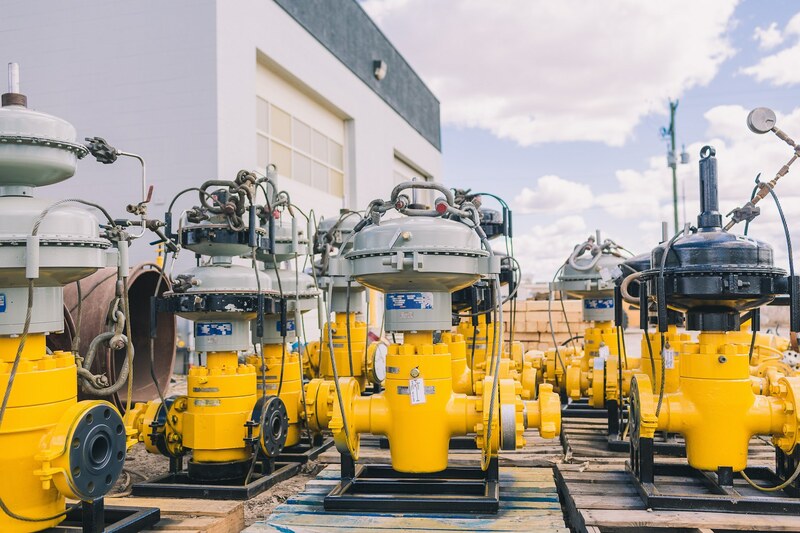 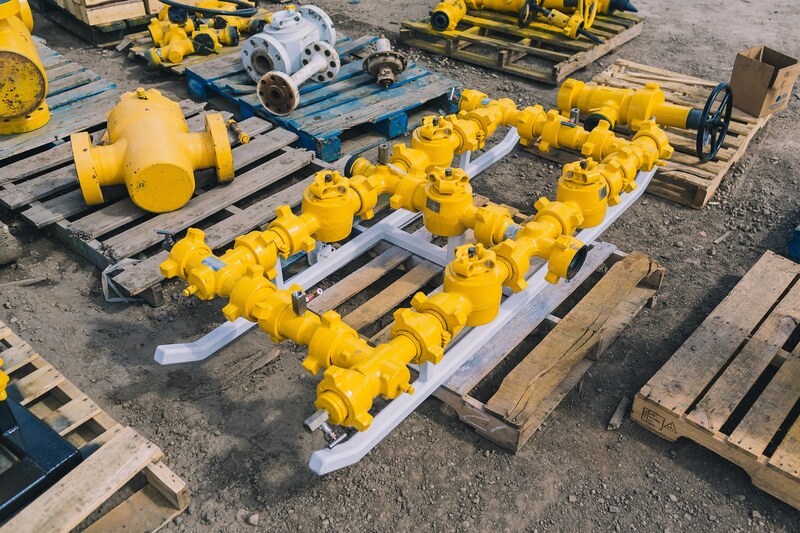 At 10K Rentals we pride ourselves in providing excellent, high quality oilfield equipment, ready for any job. 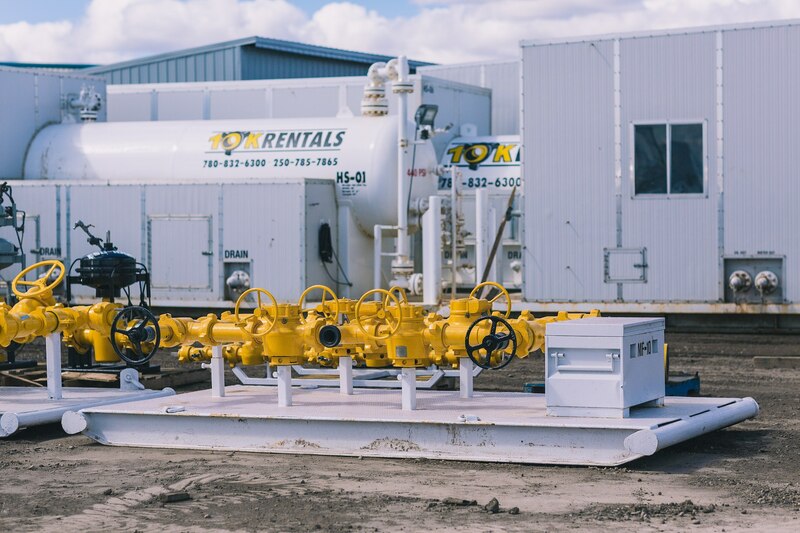 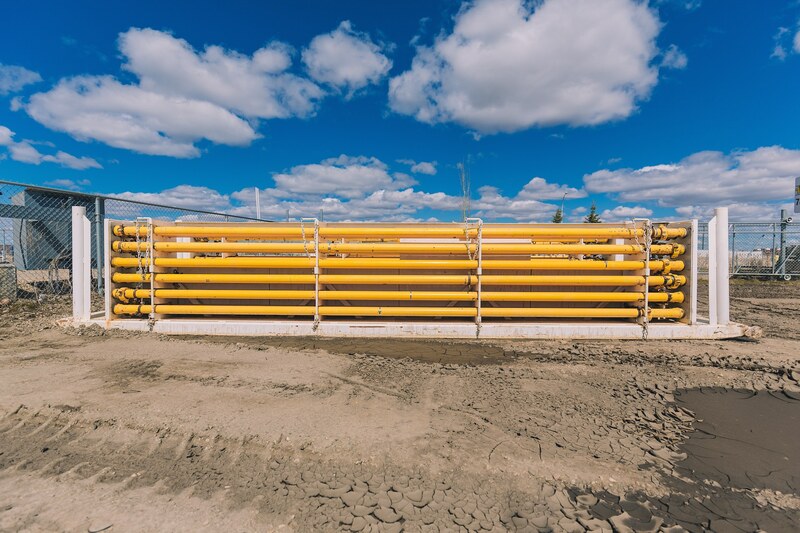 View our range of oilfield rentals.